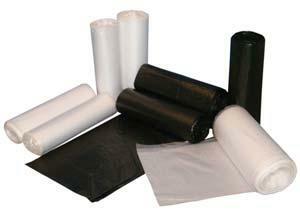 T-Shirt Bags "Thank You" 8" x 4" x 16"
T-Shirt Bags "Thank You" 18" x 8" x 27"
T-Shirt Bags Black 8"X 4" x 16"
• Made from seamless tubing and bottom sealed for extra strength. 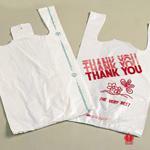 Any size not listed here can be custom made to your specifications. 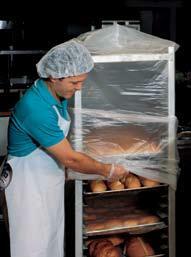 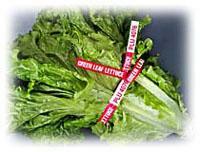 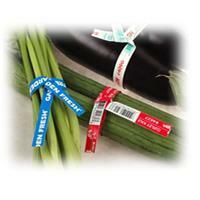 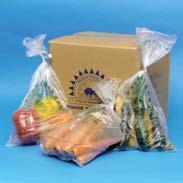 excellent vapor and moisture barrier makes it a natural choice for food packaging. 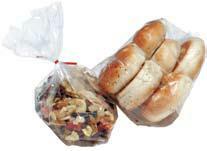 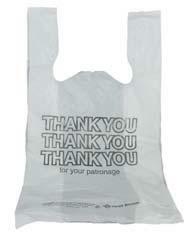 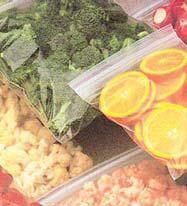 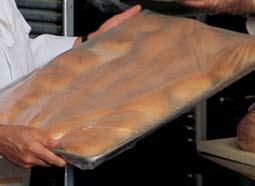 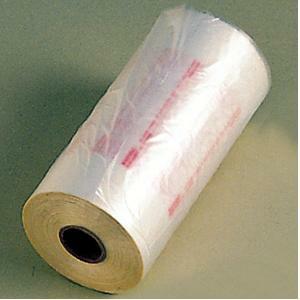 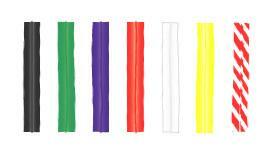 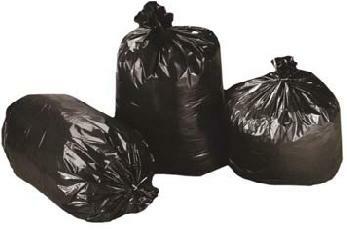 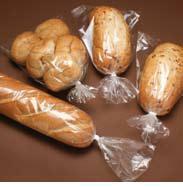 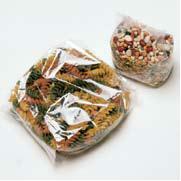 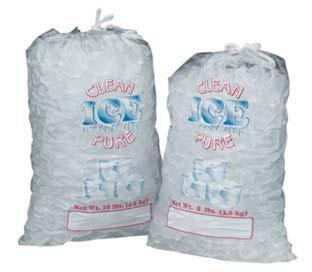 These low density polyethylene (LDPE) bags are a natural choice for food service. 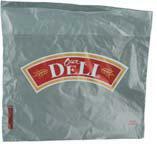 deli copy. 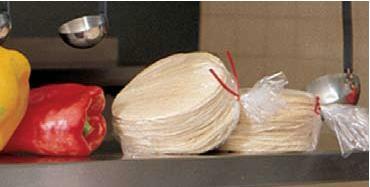 Saddle packed for use on an A-frame or wall hook.